John Jakobe, a Market Research Analyst, started with TSG in late-2016. John focuses heavily on keeping the pulse of the payments industry and has personally contributed to numerous TSG research projects, most recently dedicating most of his efforts to developing industry-first ‘TruShop’ and Independent Software Vendor (ISV) research projects. Through TruShop John evaluates the capabilities and internal processes of large payment providers, capturing the true merchant experience. He has also become an expert in analyzing and researching strategic ISV partners for some of the largest payment companies in the industry. John possesses first-hand knowledge and experience in the cloud-based point of sale industry, working closely with merchants and POS companies during various research and consulting efforts. John got his start in the payments industry in mid-2015, at a small B2B payments firm, Vendorin, in Omaha, Nebraska. At Vendorin, John was responsible for the conversion and management, of supplier payments and relationships for a variety of large enterprise clients. 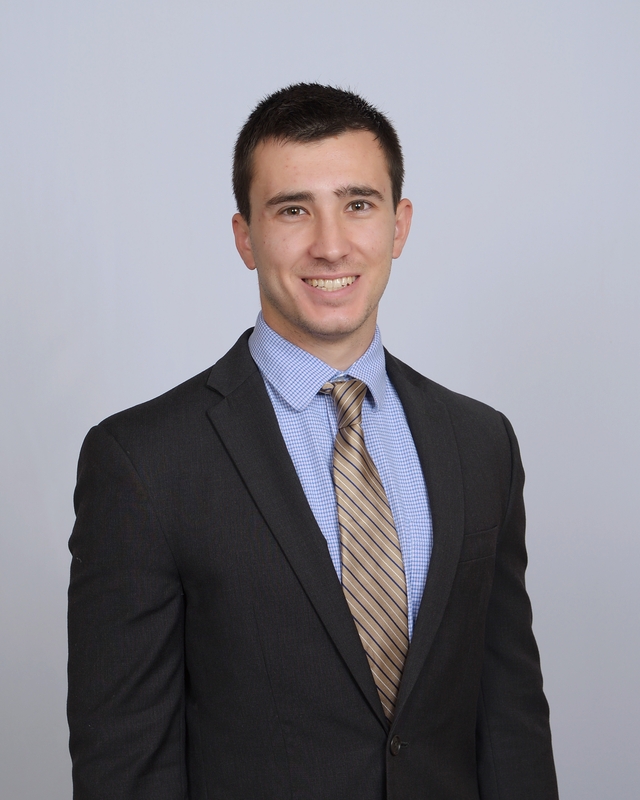 John is a graduate of Creighton University, with a dual degree in Financial Analysis and Business Intelligence & Analytics. He is originally from Kansas City, Missouri and is an avid KC sports fan. In his free time, he enjoys spending time with friends, working out, and spending time with his beloved pups Kota and Pukka.